LifeWay Christian Resources announced Wednesday that it will be closing all remaining 170 stores this year and focusing on online sales. “The organization will continue to offer a broad selection of resources through LifeWay.com and the LifeWay Customer Service Center (1-800-458-2772),” wrote Pipes. 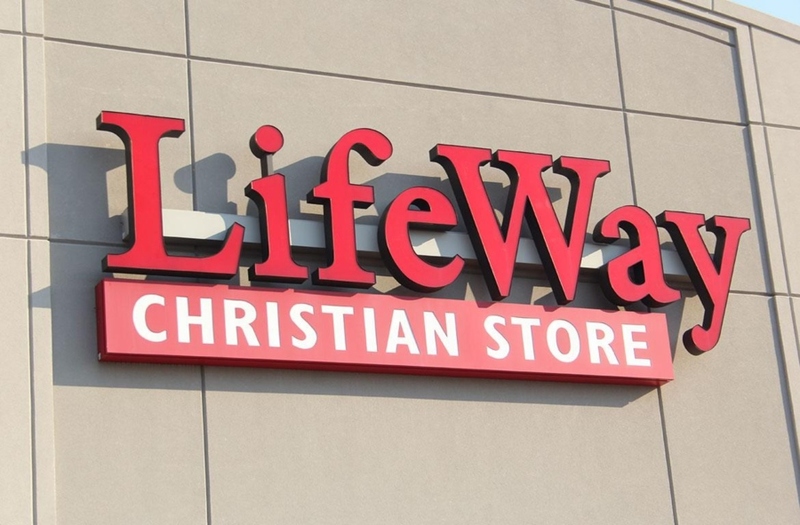 Acting President Brad Waggoner said in a statement that LifeWay still had “a robust publishing, events and church services business,” noting that it was “experiencing strong growth” via its digital commerce. “LifeWay is moving into a new era with a strategic digital focus that will prepare us for the future and allow us to better serve our customers,” said Waggoner.